With Back to School season in full force, we are trying to find ways to keep the family more organized. Not only can Back to School Season be an extremely hectic time, it can be difficult to get yourself into a new routine. 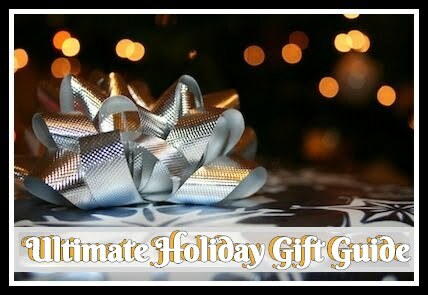 Then almost immediately, you have to start worrying about planning and organizing for the holidays as well. It doesn't always have to be so stressful with a brand like Three by Three! I was recently asked to work with the amazing brand again for this years Back to School season! After the last few reviews, I can honestly say I've been sharing their unique style with everyone I know (especially my teacher friends). This time around I was sent over two styles of their 4x11 enlister magnet-backed re-writable magnet boards in Stainless Steel and a Classic Chalkboard to review. We decided to pick a central location for the chalk board design where we could make an ideal weekly meal and shopping schedule for the family. The slim design fits perfectly on a support post at the end of our kitchen bar where everyone passes by. Not only are we including the weekly menu and groceries on the board but the kids have been adding school supplies they need as well as any major projects they have going on. I love the classic look of the chalkboard which I can easily add to and erase as plans change throughout the week. Remembering not to set a schedule in stone, being flexible and understanding not everything happens on schedule, helps reduce our family stress. A simple erase of the chalk and we've adjusted to the change easily! 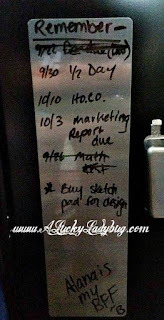 With the magnetic backing, I am able to throw up notes, coupons, and school reminders of any kind as well. The Stainless Steel style was better used for Alana's locker at school. The 3 strong magnets on the back help attach the board to the inside of the door (and keep in there even when she slams the door shut). She likes being able to quickly jot down important dates and reminders for each class. As you can see from the picture, her friends enjoy leaving her messages as well! Recommendation: These are a great way to organize any area and perfect for the Back to School season! 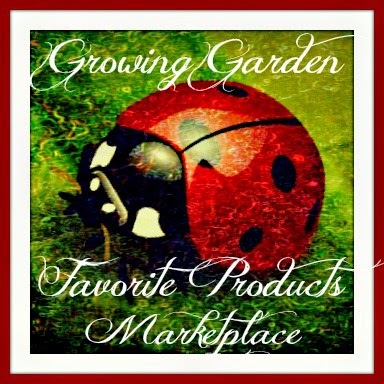 I love all the stylish products this brand has all at very affordable prices. I think their unique styles are right in line with the trends of any household and I would definitely recommend checking out everything they have! 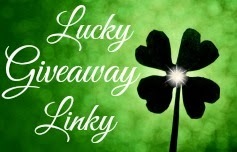 Giveaway: Three by Three is going to give TWO of A Lucky Ladybug's lucky readers 4x11 enlister magnet board to get organized this back to school season! The magnetic stainless steel dry erase board would be great for a grocery list. I would use the clip·note™ chalkboard clipboard message board in my room for my desk. I really like the hook·up quint mail holder + hooks. No nice to keep it all in one place, and the colors are so bright and cheerful! I love the hook up quaint mail holder and hooks. Would look great in my den. I like the shape·up! flower magnet board, because it is really cute and it would look great in my apartment. I don't see it in purple though, which is kinda disappointing. I'd love the Peggy (pegboard) with grey accessories. I always have a ton of stuff scattered everywhere and it would help it stay organized in one place. I would choose the magnetic dry eraser board. 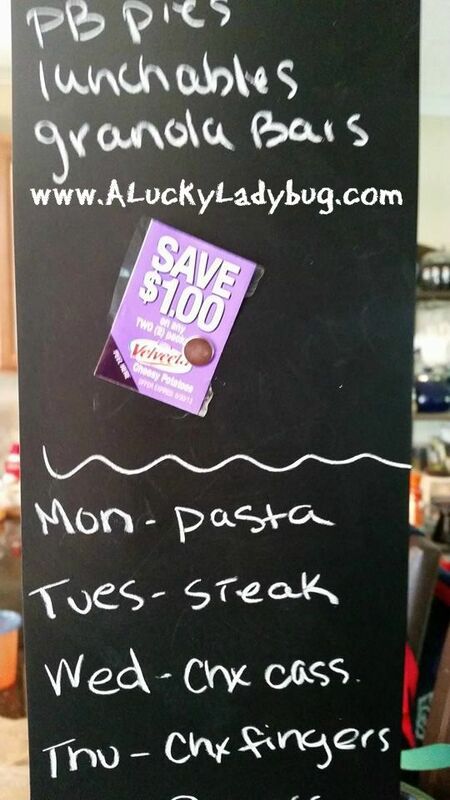 I would get a lot of use out of the square dot chalkboard magnet board. The key hook would be great, I would always know where to look for my keys. I like the glass square board. I like the KANGA BOARDS. I think it would help my daughter keep her teenage notes and pictures organized in her room. I like the kanga boards. I would also love the Chalk It Up! Board. I would put that in our family office and use it to make notes and hang keys. I think it would be helpful for all 3 of us. I like the desktop organizer, I would use it for work! I like the Big Dot Magnetic Board. I would use it to keep track of all the after school activities that my daughter is in and what days she has to be there. 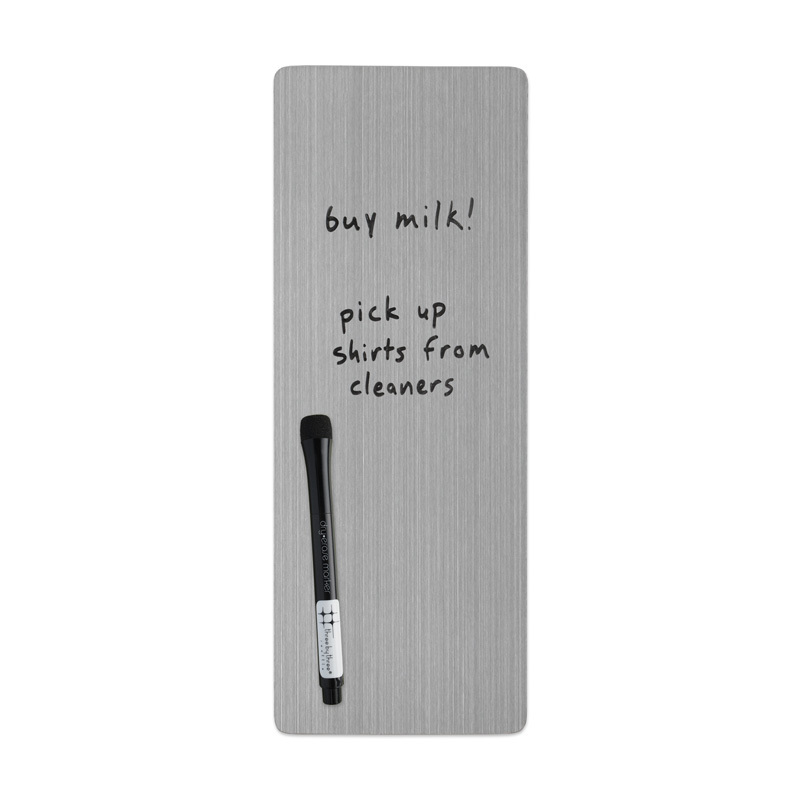 I love the STAINLESS J·BOARD™ - i would use it in the kitchen to relay messages for family members. SORT IT OUT! WALL CADDY looks amazing to use the family needs one!